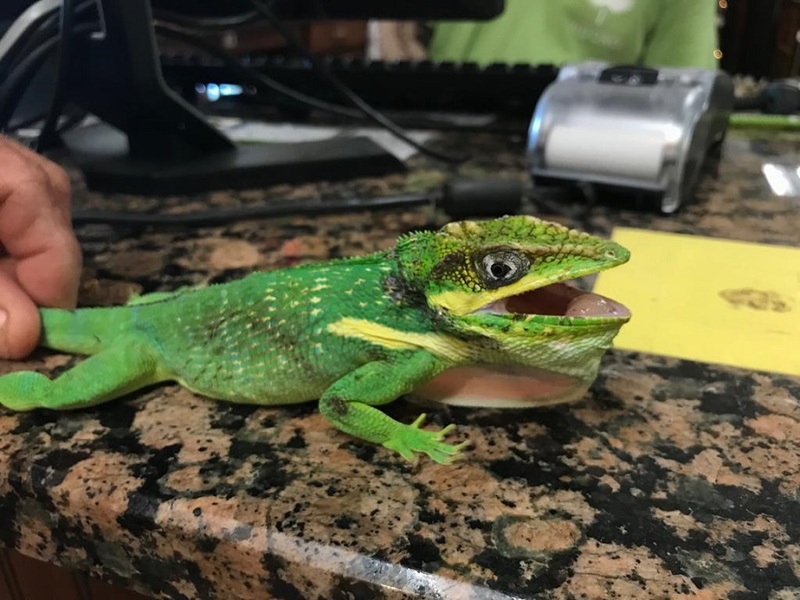 A Knight Anole that was found in Lower Valley last week is to be euthanized, according to officials form the Department of Environment (DoE). This Knight Anole was discovered at Vigoro Nursery on Agricola Drive in Lower Valley during the DoE’s ongoing hunt for Green Iguanas. 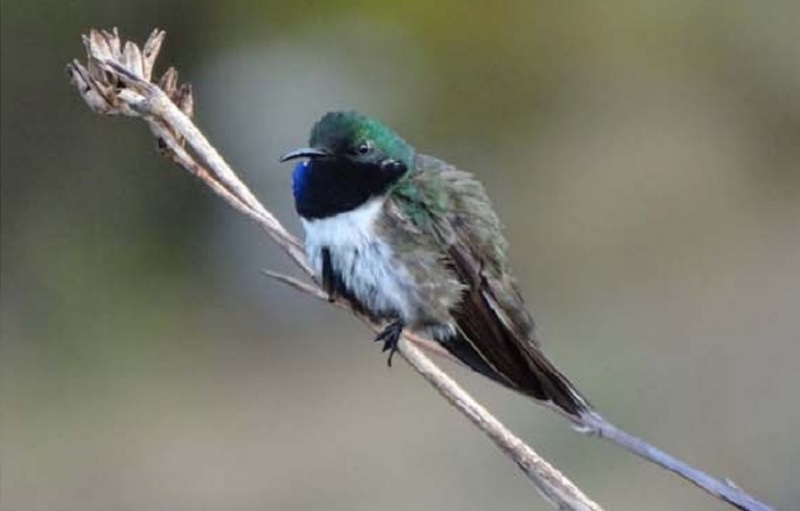 The species, which is indigenous to Cuba, is a cause for concern as local environmentalists note that it can be problematic when introduced to environments outside of its natural range. 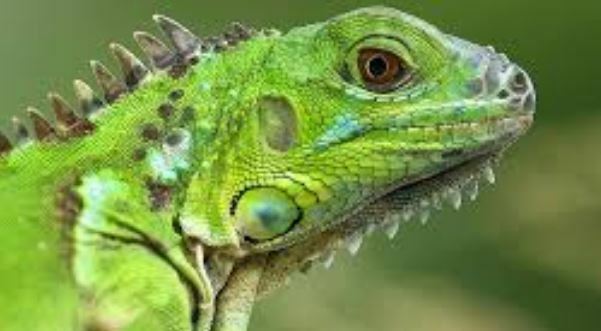 According to the environmentalist, like the Green Iguanas, Knight Anoles are prolific breeders that have the potential of putting native species at risk. They eat small birds and other smaller reptiles, therefore Cayman’s own indigenous lizards could fall prey to Knight Anoles if these become established. “This little lizard could potentially be a big problem for Cayman’s ecosystem,” said Fred Burton, manager of the DoE’s terrestrial resources unit. “They eat anything smaller than themselves and are voracious predators. "The folks at Vigoro did the right thing reporting it to the DoE,” he added. Burton’s unit has taken possession of the Knight Anole and has asked members of the public to be vigilant for the invasive lizards. The species has been seen previously on Grand Cayman, but is not currently believed to be here in large numbers.